A perfectly crafted t shirt is an essential building block to your casual wardrobe. 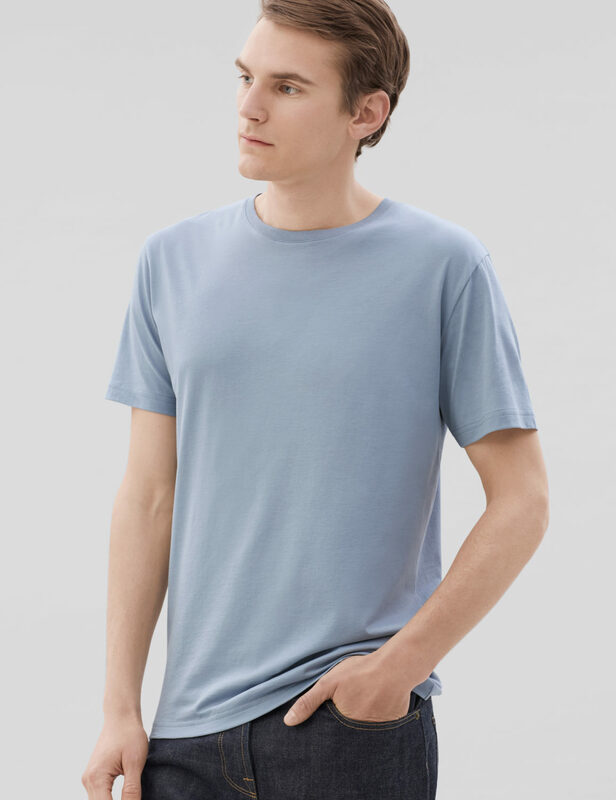 Our elevated rendition of this classic staple has a ribbed neckline and it is cut for a comfortable fit. 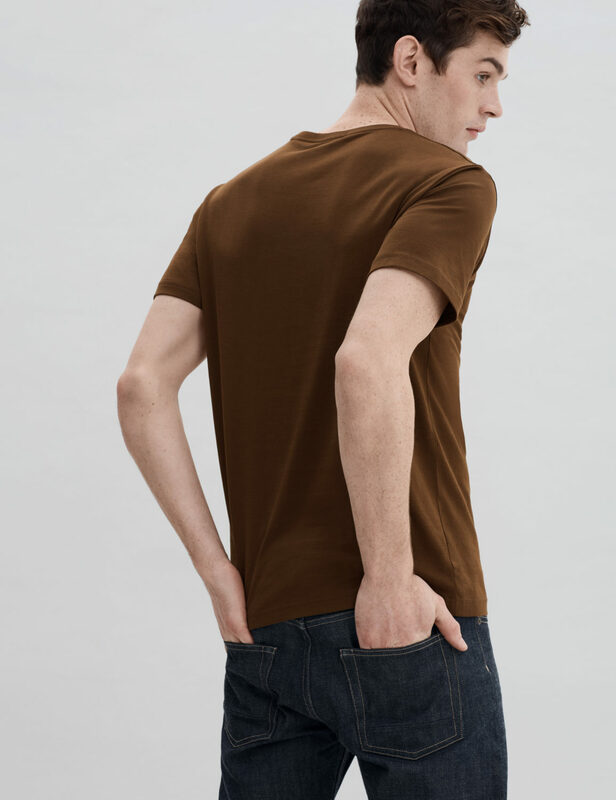 Crafted with the finest materials and meticulous attention to detail for an unmatched distinctive style; the impeccable craftsmanship won’t go unnoticed. 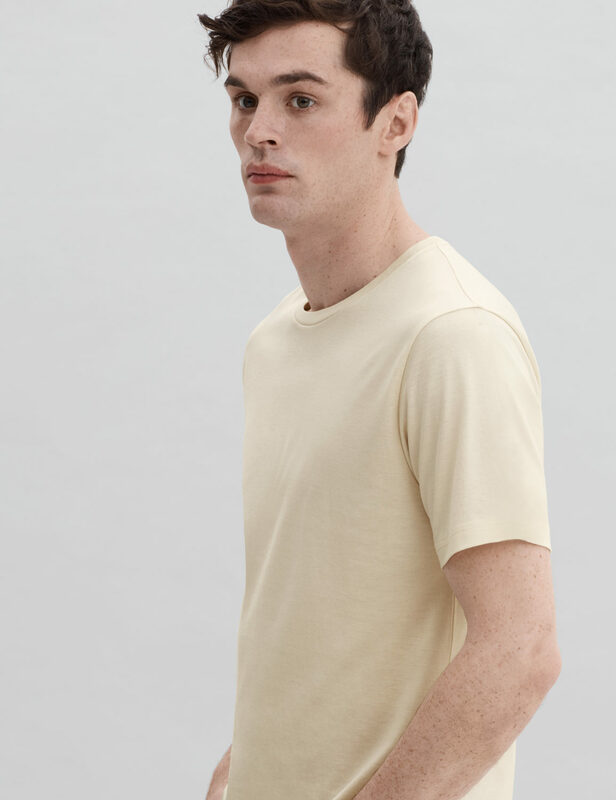 Crafted from our premium lightweight jersey fabric and ribbed neckline — superfine two-fold (80/2) yarn made from the finest extra long staple Peruvian Pima cotton.